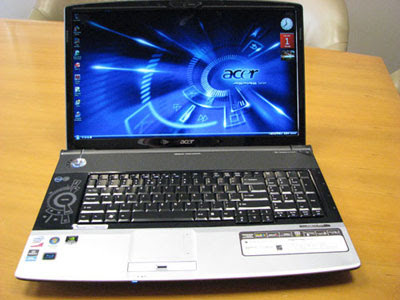 Compaq Presario V3828AU is an AMD Turion™ based laptop from the house of HP-Compaq. 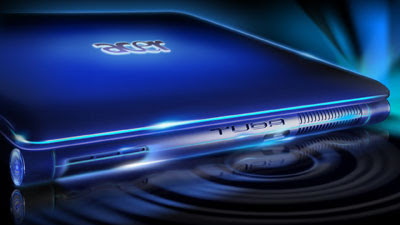 It is equipped with an AMD Turion™64 X2 Dual-Core Processor, NVIDIA® GeForce™ Go 7150M graphics, 160 GB HDD, 1 GB RAM, DVD +/- RW Double Layer Drive, 14.1" widescreen LCD panel, wifi, LAN, a 1.3MP webcam and so on. This machine comes without an Operating System. So, if you want to start working on it, you need to install an OS. 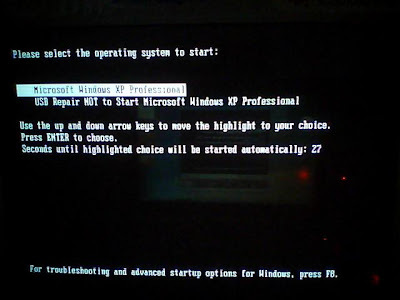 HP-Compaq strongly recommends you to use Windows Vista as they do not support use of Windows XP now. You would require hardware drivers once you install an OS. Drivers for Vista are available at the company's website but for XP, it not there. 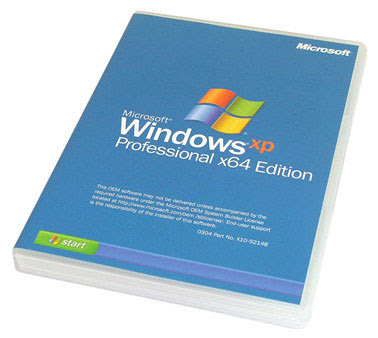 Here we have links for drivers for Windows XP, for Compaq Presario V3828AU. You can either click or copy the given links so as to download the drivers. Neither Zyxware nor HP-Compaq gives you any guarantee that these drivers will work well on your system. 1. Download the file to a directory on your hard drive. the address bar of a new browser Window and try to open it. Note: Please copy the entire link starting from "ftp" to "exe" and paste it in the address bar of the browser in your computer and press enter. 1. Download the spXXXXX.EXE file to a directory on your hard drive. it will compatible with most laptops (and Acer of course) but please make sure that you know the hardware of your laptop before download and install driver from this post. Please report any broken links or Request 64bit driver for other device by write a comment.. 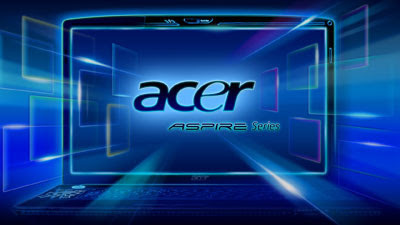 Anonymous said… Do u have Aspire gemstone blue wallpaper as shown in the picture, or do u know where to find it? Posted by Lan at 11:58 AM . 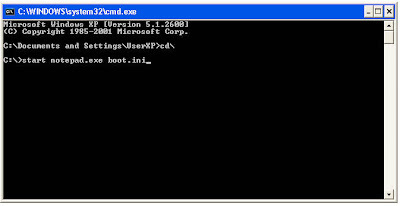 So, what's the difference between edit boot.ini using notepad and msconfig utility ? driver is under the appropriate model CQ40-115AU, CQ40-126AU, CQ40-310AU and CQ40-128AU for Windows XP. follow the sequence when download the driver to improve your installation. 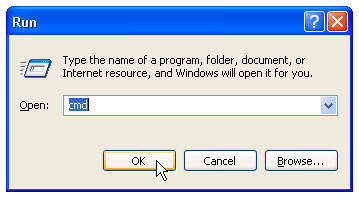 Please download first this driver and use nLite software to add on windows XP installation CD. When you click on a download link and a new page opens that is of mediafire.com,. After that wait for the timer to finish and than click on “download”! hello guys mybe some of you very difficult to download one by one the drivers from more link for Compaq CQ40-115AU. Ok i want to show you full drivers from rapidshare complete and easy to download. Would you use a program that would reduce the memory usage of Firefox to 100-200 Kilobyte ? ,Can you turn Firefox into a low burden on system resources? Can you reduces the browser's craving for memory and CPU? 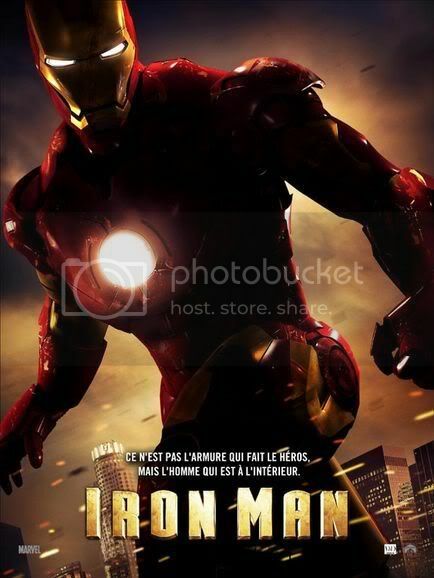 ,These is The Must Have Tool For ANY Firefox User! Make Firefox much faster. Try it and see for yourself! Firefox Ultimate Optimizer is a small tool that will dramatically reduce Firefox usage and therefore make your system faster and more stable. It doesn't require installation and stays unobtrusively in your system tray. Firetune is a program for optimising and tweaking Mozilla Firefox for your computer and internet connection.This process is as easy as selecting whether your computer and connection are fast or slow and Firetune does the rest. Firetune recommens that you make a backup of your Firefox settings before making any other changes and it can do this for you. It can also restore a backup if you decide that the changes do not work for you. With the ability to roll back its changes and the fact that it is free, any self respecting Firefox user should give this a go. Posted by Lan at 1:50 AM . Posted by Lan at 1:48 AM . Posted by Lan at 1:47 AM . Posted by Lan at 1:43 AM . Posted by Lan at 1:24 AM . AutoImager 3.06 - Full-featured batch image processing and conversion software. 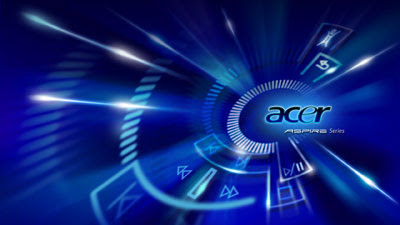 Over 140 image formats are supported, and the software provides an entirearsenal of image enhancement, editing, and processing operations. System Requirements: • Pentium-class Processor • Windows® 95/98/ME/NT/2000/XP/Vista/2003 Server • 512 MB RAM (128MB Recommended) • 20 MB HD • SVGA or Higher. • Mouse (Recommended), Keyboard. Multi-page image conversion and processing is fully supported. Processing and conversion operations have numerous options that can be optionally set for maximum control. The entire application is highly customizable. AutoImager also offers complete command-line support. With over 150 configurable command-line options, it's easy to create batch files to automate routine image processing/conversion tasks. 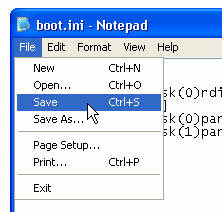 You can set up your computer to run the batch file on a schedule and leave the routine image processing tasks to AutoImager. Entire in-house imaging procedures can also be automated with ease, utilizing the command-line support provided. AutoImager supports over 140 different graphic image formats, including AFP, ANI, AWD, BMP, CAL, CGM, CLP, CMP, CMX, CUR, CUT, DGN, DIB, DRW, DWF, DWG, DXF, DWG, EMF, EPS, EXIF, FAX, FPX, GBR, GEM, GIF, ICA, ICO, IFF, IMG, ITG, J2K, JBIG, JIF, JPEG, JTF, LBM, MAC, MDA, MSP, PBM, PCD, PCT, PCX, PDF, PGM, PNM, PPM, PSD, PLT, PLT2, PBM, PCL, PDF, PNG, PSP, PTK, RAS, SCT, SGI, SHP, SMP, SUN, SVG, TIFF, TGA, XBM, XPM, XWD, WBMP, WFX, WMF, WPG, and more! The software even includes PDF converter features, making it an even more powerful and affordable solution for all your image conversion, editing, and processing needs. Available features: Auto-Trim, Crop, Deskew, Flip, Mirror, Resample, Resize, Rotate, Shear, Add Noise, Anti-Alias, Average, Bending, Border Remove, Brightness, Buttonize, Color Resolution, Colored Gray, Contour, Contrast, Cylindrical, Despeckle, Dilate, Dot Remove, DPI Resolution, Edge Detector, Emboss, Erode, Etch, Gamma Correct, Gaussian Blur, Glow, Gradient, Grayscale, Half-Tone, HistoContrast, Hole Punch Remove, Hue, Impressionist, Intensity Detect, Invert, Invert Text, Laplacian, Line Remove, Line Segment, Max Filter, Median, Min Filter, Mosaic, Motion Blur, Multiply, Oilify, Old Photo, Pixelate, Polar, Posterize, Prewitt, Punch, Radial Wave, Ripple, Saturation, Sharpen, Smooth, Sobel, Solarize, Swirl, Unsharp, Wave, and more. Posted by Lan at 1:23 AM .